Every year, on February 14th, lovers come together to celebrate romance in the name of St. Valentine. But who was the mysterious St. Valentine and how did he manage to inspire an entire day dedicated entirely to love? Find out how this tradition came about and how it’s managed to survive for centuries in our brief history of Valentine’s Day. The story of who St. Valentine really was is one surrounded by mystery. What we do know is that the mythology contains references to both Christian and ancient Roman traditions, but it still begs the question: who was St. Valentine? At least three saints named Valentine or Valentinus – all of whom were martyred – are recognised by the Catholic Church and there are many legends surrounding these saints. One such legend is that Valentine was a priest who served during 3rd century Rome and performed marriages for young lovers in secret even though it had been outlawed by Emperor Claudius II who wanted young men to be soldiers instead of husbands. When Valentine’s dedication to love was discovered, he was put to death by the orders of the Emperor. While some believe that Valentine’s Day is celebrated in mid-February to commemorate the death of St. Valentine, others believe that it was strategically placed during the month of February by the Catholic Church to sanctify the pagan celebration of Lupercalia – much like how online betting has to be approved by government. 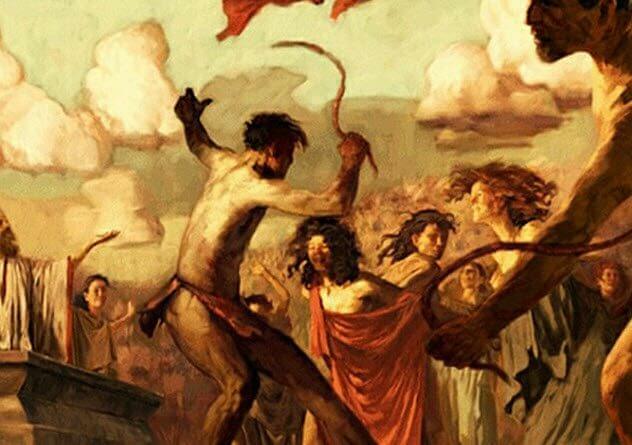 Celebrated on February 15th, Lupercalia was a fertility festival celebrated in the name of Faunus, the Roman god of agriculture, and brothers Romulus and Remus, the founders of Rome. During the festival, after a series of religious rites, the young women of the city would place their names in a large urn, after which the city’s bachelors would draw a name. The pair would then spend the next year together and these pairings often ended in marriage. While Lupercalia may have survived the initial rise of Christianity, it was ultimately outlawed at the end of the 5th century by Pope Gelasius as it was deemed ‘un-Christian’ and the 14th of February was officially declared St. Valentine’s Day. 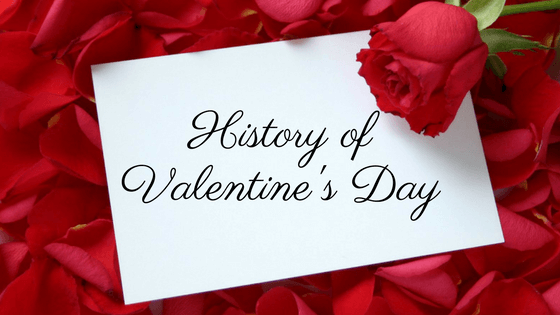 However, the day only began being associated with love much later and it was believed in France and England during the Middle Ages that February 14th was the beginning of the birds’ mating season which added to the idea of a day of romance. However, Valentine’s greetings did not become popular until after 1400 and the oldest known Valentine is a poem penned by Charles, Duke of Orleans in 1415 to his wife while he was imprisoned in the Tower of London following his capture at the Battle of Agincourt. By the 18th century, the celebration of Valentine’s Day was incredibly popular and people exchanged small gifts and handwritten notes. Today, approximately 1 billion Valentine’s Day cards are sent each year, making it the 2nd most popular card-sending holiday – surpassed only by Christmas.